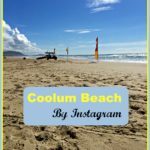 For many years we have visited Eumundi Markets and Peregian Markets on the Sunshine Coast. 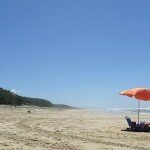 This year on our annual pilgrimage to the Sunshine Coast, to Coolum Beach in particular, we ventured the 18km inland to Yandina. It turns out that Yandina is a fantastic country town, and how we managed to overlook it previously is beyond me. It’s claim to fame is as home to the Buderim Ginger Factory, a working factory as well as a thriving tourist enterprise, but I think the town’s community spirit speaks volumes. 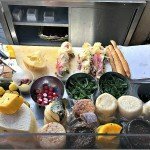 Yandina Market opens bright and early at 6 a.m. Saturday Mornings. 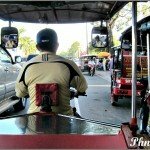 We could see how large the market was from afar, as we walked from the main street, Farrell Street, down North Street toward “Wonga Park”, and I found myself increasing my pace in anticipation. 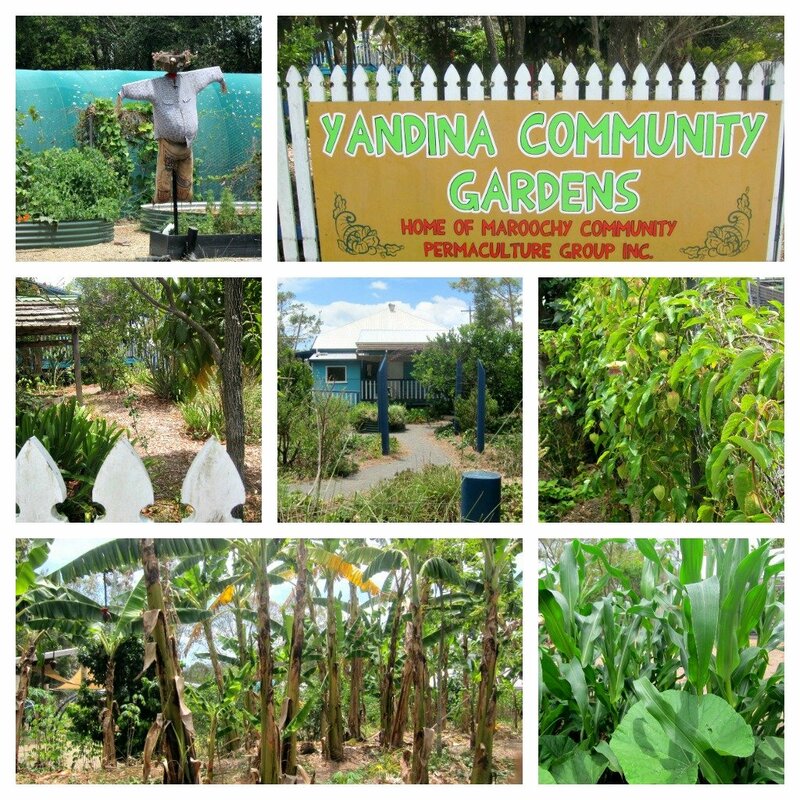 But not so fast – our walk down North Street had taken us past the Yandina Community (Permaculture) Gardens which oozed vibrancy in a Permie kind of way. The hydroponics section grew a flourishing vegetable crop and it spoke of the demographics of the town that the community permaculture garden was so obviously well tended. The hydroponics section did not photograph well as it was a totally wire-meshed enclosed garden within an outer fence, and there were some happy looking chickens in a huge enclosure down the back that eluded the camera also, but I did manage some other photos to give you an idea of the place. 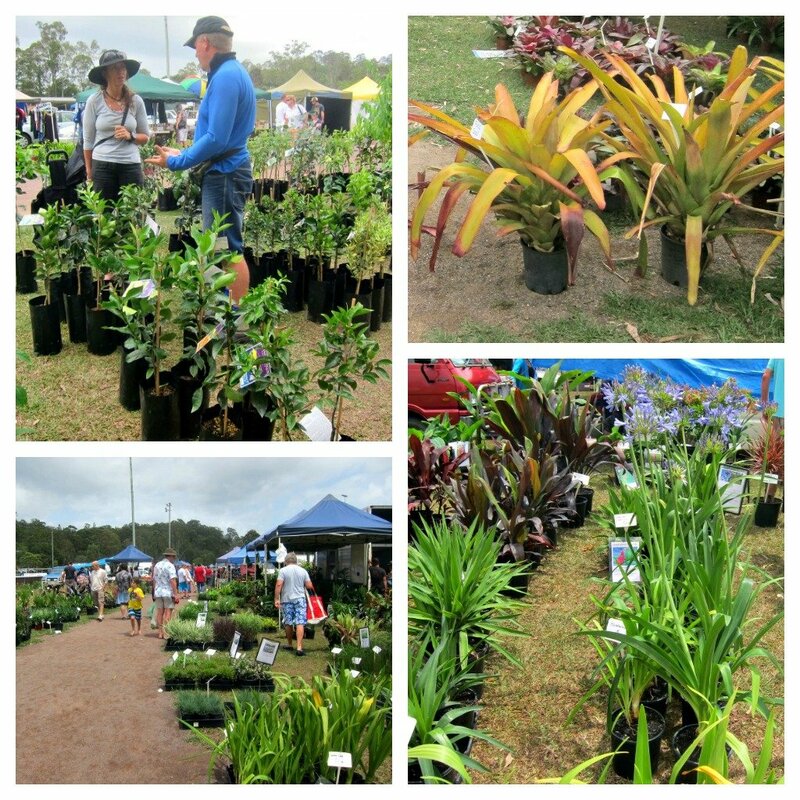 Yandina market is advertised as the largest plant market on the Sunshine Coast, and I can well believe it, even B.H. got excited. 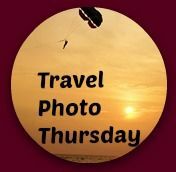 We have more space for holiday purchases now, since our children have grown/flown and with the purchase of an old caravan a couple of years ago. We spent hours at the market, dodging rain showers under the market tents, chatting to the stall holders and coming home with an impressive haul. We purchased some fig and ginger jam from this gorgeous lady who hails from McMartin’s Farm. She had the most tasty looking strawberries for sale, but the jam sounded so interesting we could not resist, and we have been seriously over-indulging on strawberries this year. 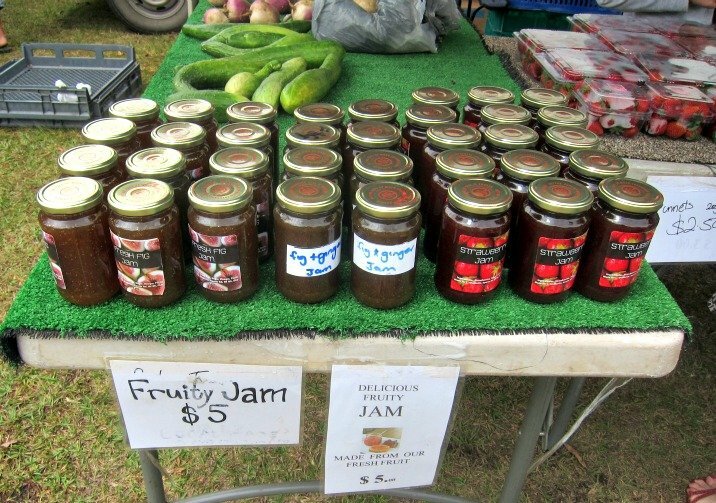 The farm at Lot 7 Sports Road, Bli Bli, sells fresh fruit, but also jam, chutney, juice, liqueur and fruit ice-cream all grown and produced on-farm. As well as being the biggest plant market on the coast the variety of plants available was impressive. We grabbed two Honey Gem Grevilleas, a bird attracting native tree ($4 ea), a dwarf lemon tree suitable for the tropics ($20), a “bleeding heart” flowering creeper to cover our garden shed ($4) – alternative use as a divorce party present – just saying, a chilli bush laden with fruit ($3), and a blue flowering ornamental ginger plant ($3). The “bleeding heart” was a great find as it is not a fashionable plant and so is generally hard to source. My nose led me to the next stall I visited “Mr. Spice” – The Taste of Life. The aromas were amazing. I am a total curry freak so a joyful little bundle soon grew. 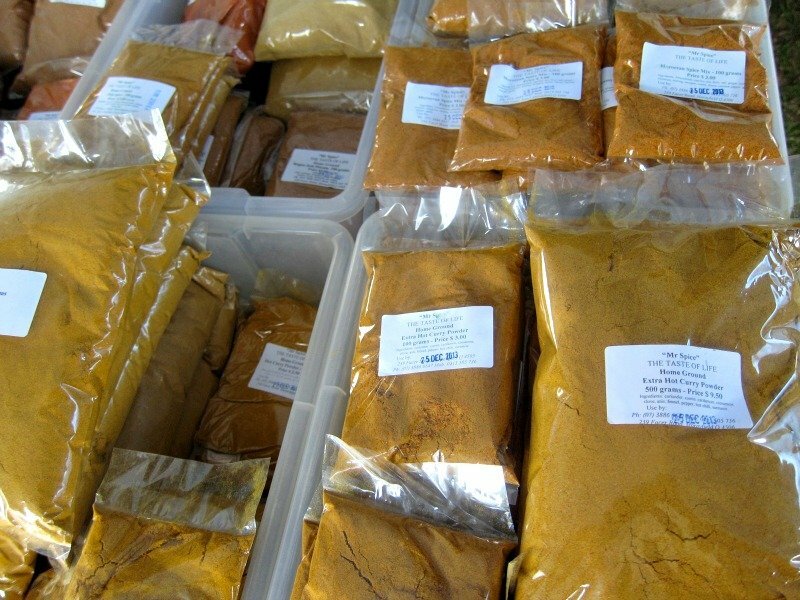 Thai Seasoning, Home Ground Tandoori Masala, Home Ground Biryani Masala, Home Ground Fish Spice and Butter Chicken. Mr. Spice saw me coming and convinced me that I also needed the Herb and Garlic Seasoning which I had held in my hand and put down several times. At $3 each this treasure trove only cost $18. Since our return I have used the herb and garlic seasoning to season boiled new potatoes and the Tandoori Masala with a little yoghurt, garlic, ginger, lemon juice to marinate chicken thigh fillets before grilling on the BBQ (drool). 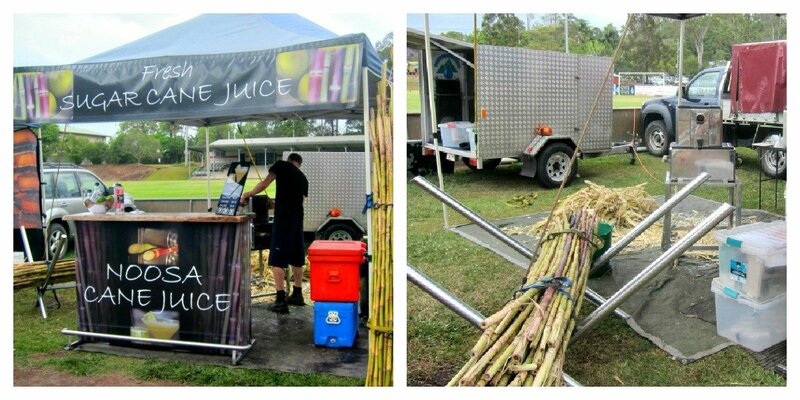 I was interested to see the Sunshine Coast version of sugar-cane juice. We had the opportunity to have a go at making this universal Vietnamese drink whilst on a market tour in the Mekong Delta. Over there it was pushed between two rollers by a small engine with a tiny piece of lime squeezed through as well to take the edge of the sweetness. So refreshing on a hot humid day – but today we were headed for a coffee. Finally we collected tomatoes, lettuce, limes and mangoes. They were all lovely and fresh, and were reduced to half price by the sales driven veggie vendor, even though it was only 10.30 a.m. My only regret was that the caravan fridge was so small that we could not buy more. 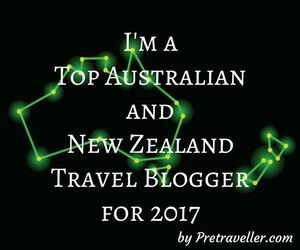 The Mangoes were disappointing – although billed as Bowen Mangoes they did not taste anywhere near as good as the Bowens at home in North Queensland. I threw them out. 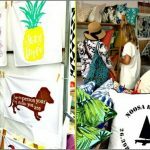 Yandina market was a pleasant surprise and we will definitely be returning in the future. There were plenty of tools, fishing reels, and old collectables to keep the male of the family happy as well, and some second hand clothing and bric-a-brac stalls to fossic through. 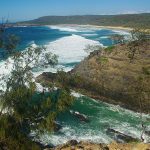 Yandina is located 107 km north of Brisbane, Queensland and immediately north of Nambour. 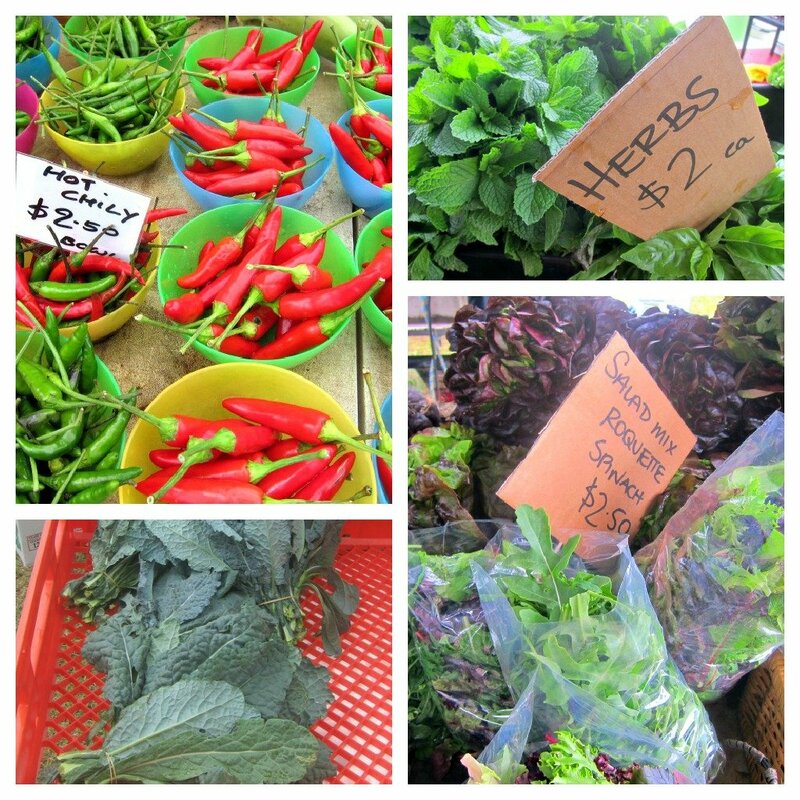 If you are in the area on a Saturday morning, go to the market, or why not make a special trip like we did? This place would be perfect for me to explore. I love plants and organic food. 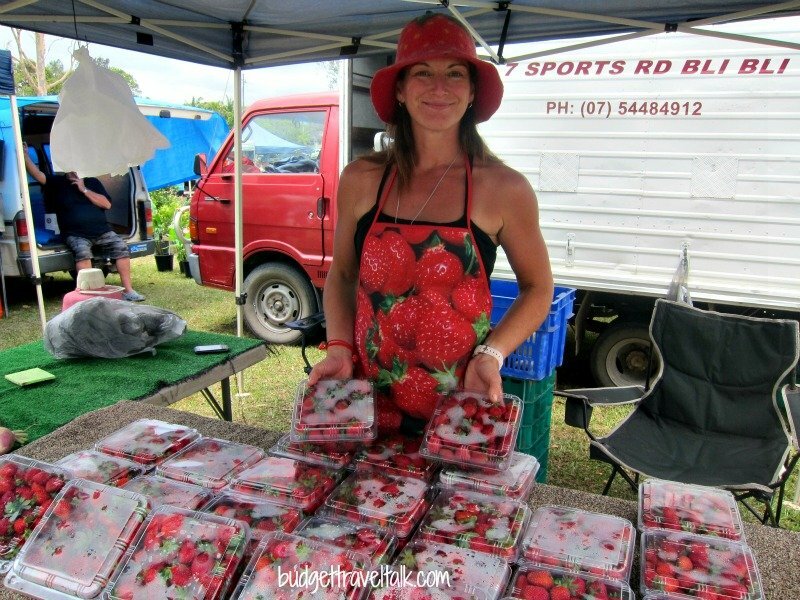 Love the lady’s strawberry apron is lovely! I’m glad you had a nice day out. 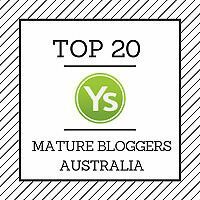 We used to go to Yandina Markets all of the time! We love visiting the local Markets in the areas 🙂 Those Strawberries look so yummy. We loved these markets. 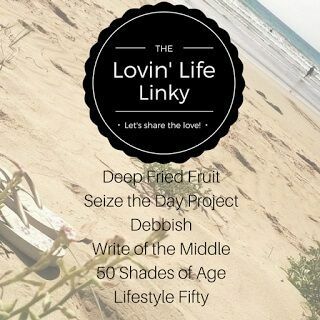 Unfortunately I was sick the day of the Peregian Beach markets so I missed them this time.